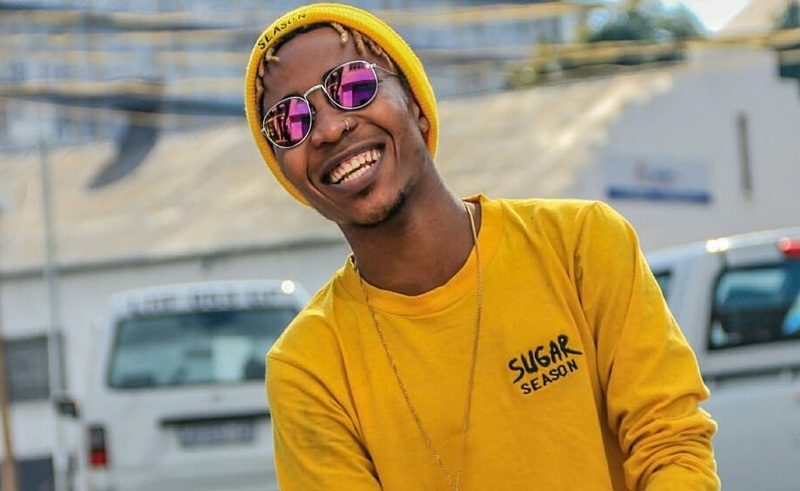 King Sweetkid Releases ‘Sugar Season 2 : True Colours (Deluxe Edition)’ project. Heidelbergs Golden boy King Sweetkid Releases the self-assured ‘Sugar Season 2 : True Colours (Deluxe Edition). On each of the songs King SweetKid has released on this project, the production is relaxed and minimal, cautious to not swallow his gentle, sometimes lullaby-like melodies. It has 12 tracks with five brand new songs and a few additional changes to his initial Sugar Season 2 : True Colours Track list. King SweetKid says of his Project.